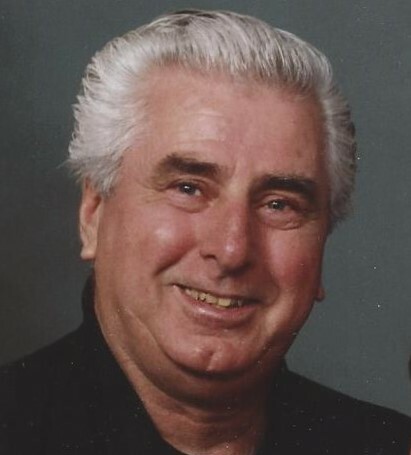 Robert E. Murphy, 79, of Roslyn, passed on June 27, 2018. He is survived by his wife Gail Murphy (nee Courduff), his children Theresa San Angelo (Michael), Maureen Kelly, and Robert Murphy (Linda), and his grandchildren Bob, Shannon, Patrick, Drew, Bryan, and Sean. He was preceded in death by his son-in-law Patrick Kelly, his brothers James, William, and Joseph, and his sister Joan. Bob was a US Navy Veteran, and was a member of VFW Post 3612 in Willow Grove. He retired from Eastman Kodak Company in 1995. Interment on Tuesday July 3, 2018 at 8:45am at Washington Crossing National Cemetery, 830 Highland Road, Newtown, PA 18940. A Memorial Service will follow at 11:30am, at the John J. Bryers Funeral Home, 406 N Easton Rd., Willow Grove PA 19090. Visitation from 10:30am to 11:30am.